The international air transport rating organisation, Skytrax, has announced a new Regional Airport Rating classification for the World Airport Rating programme. This has been introduced to enable proper Quality recognition of airports that predominantly focus on regional routes and/or domestic operations. The previous World Airport Rating applied a single ranking denomination for all airports, be they global mega hubs, regional or smaller airports. For the World Airport Rating, a regional airport classification is applied to airports that predominantly serve domestic or regional international flights (up to about 6 hours). They may also serve a small number of intercontinental routes, but the primary focus is on the short haul market. 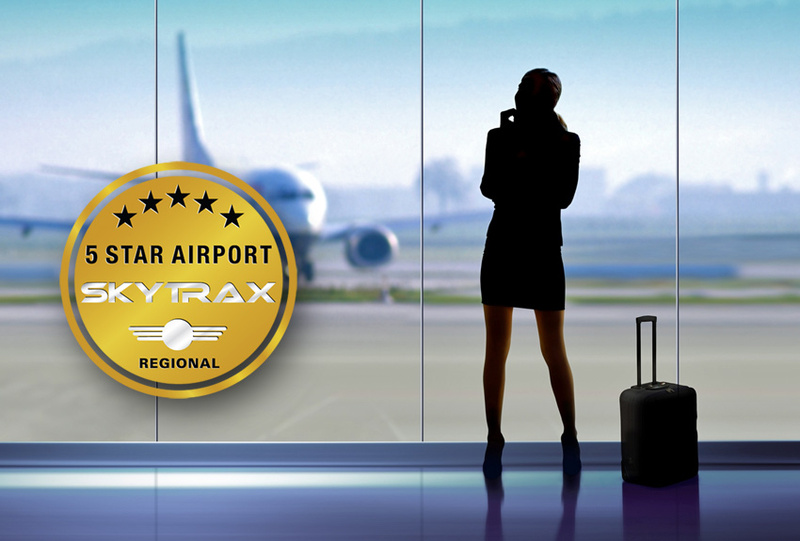 Airports that Skytrax classify as eligible for the Regional Airport rating include examples such as Denver International Airport, Seoul Gimpo, Dusseldorf, through to smaller airports such as London City, Chengdu, and Kazan. The Regional Airport Rating is not based on passenger numbers, since an airport such as Denver (55 million passengers pa) is classified as a large category airport, but it’s primary market is serving US domestic and regional international flights (the intercontinental market comprising Germany, UK and Japan). Are regional airports audited differently? The format of the Quality Audit that Skytrax conducts at airports worldwide is identical in approach for every type of airport covered. Centred around a complex evaluation across all front-line, customer facing service and amenities, the quality assessment is the same. Quality is about meeting the standard required to satisfy customer needs, regardless of whether the airport handles 1 million or 75 million customers. When will the first Regional Airport rating be announced? There is an airport that will be announced as the world’s first 5-Star Regional Airport in February 2017, having met all the rating product and service requirements in a recent audit. Details will be published by Skytrax through this website. 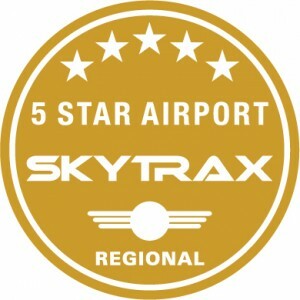 Skytrax World Airport Rating, introduced in 1999, is a leading international Airport Rating system classifying airports by the Quality of front-line product and service standards. Airport Ratings range from 1-Star through to the 5-Star Airport ranking.